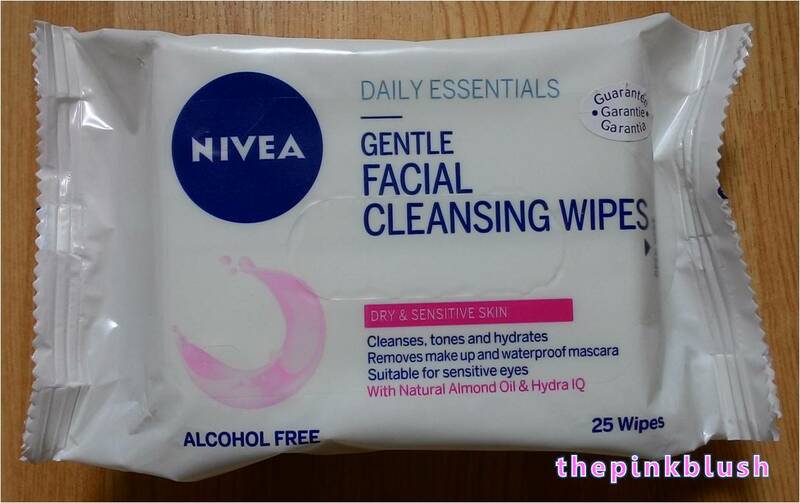 This is the second time that I was able to try makeup remover wipes from Nivea. 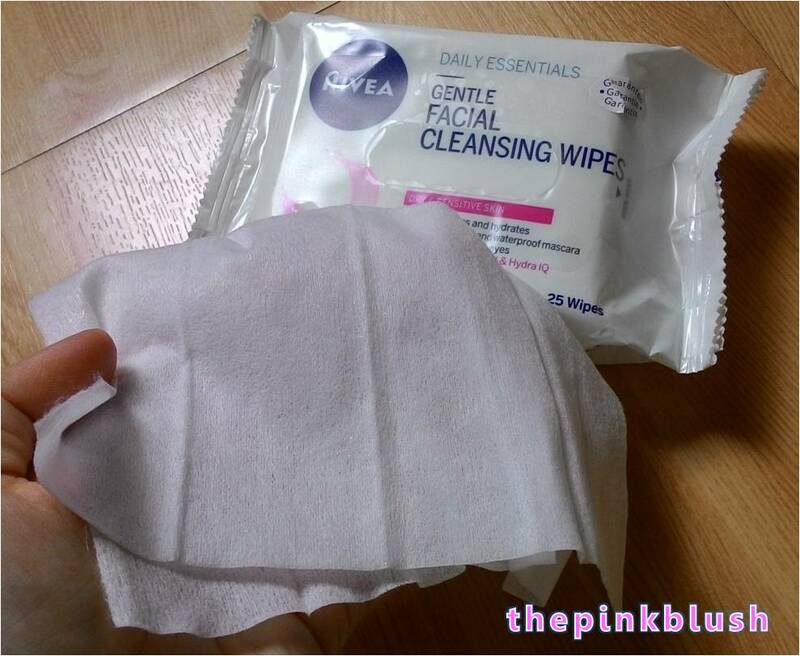 The first one that I tried was the Nivea 3-in-1 Daily Deep Cleansing Exfoliating Wipes. 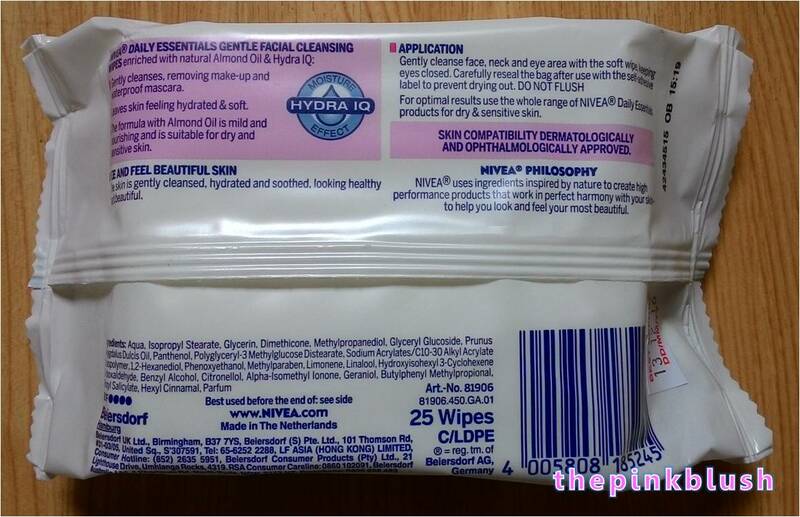 This time, I am going to give a review for the Nivea Daily Essentials Gentle Facial Cleansing Wipes which I got from my May 2015 BDJ Box: Kiss Dry Goodbye! Gently cleanse and tone the face, neck and eye area, for soft, soothed skin. Gently cleanses, removing make-up and waterproof mascara. Leaves skin feeling hydrated & soft. The formula with Almond Oil is mild and nourishing and is suitable for dry and sensitive skin. The skin is gently cleanses, hydrated and soothed, looking healthy and beautiful. Upon lifting the flap, the mild scent of the wipes is already noticeable. It smells nice but, given that this is said to be suitable for sensitive skin, this might be better if it is unscented. This is because those with sensitive skin might have some issues using products that are scented. 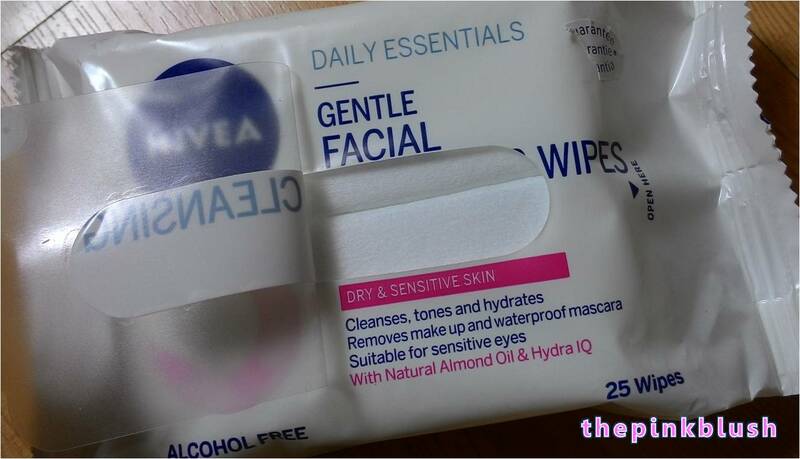 The Nivea Daily Essentials Gentle Facial Cleansing Wipes looks like the usual cleansing wipes. However, this is meant to specifically remove makeup. Its packaging is ideal to use for travels which makes you get rid of bringing a big bottle of makeup remover. It is alcohol-free and has hydrating properties to make sure that your skin feels soft and moisturized after cleansing. This makeup remover wipes could remove even your waterproof makeup. However, it does not totally remove waterproof eye makeup. You can still notice some makeup residues on your eyes which needs to get a follow-up cleansing with a facial cleanser. This is priced at Php147. The scent of the product might not be really suitable for those with sensitive skin. Nivea products are available at leading department stores nationwide.